It was my great pleasure to work on the National Geographic program Italy’s Mystery Mummies. I had the opportunity to work two distinguished anthropologist, one of whom was a living legend at the time. Dario Piombino-Mascali known for his work with the Sicilian mummies made it possible for me to complete my fathers research interest in Rosalia Lombardo. Dr. Arthur Aufderheide was the best bonus one could ask for. His nickname, the “mummy doctor” says it all. My father for years before his death had an intense interest in Rosalia. He corresponded with the monastery about her numerous times and they put him in contact with a living relative of Dr. Alfredo Salafia who embalmed her. Through Dario I was able to put the pieces together that he had been looking for. Below is a blog post by our dear late friend, Christine Quigley discussing the program. Enjoy, Melissa Johnson Williams. Three of my friends were on TV last night, and the program was fascinating! “Italy’s Mystery Mummies” aired on the National Geographic Channel at 10 P.M. last night (it will air again on Saturday at 7 P.M.). 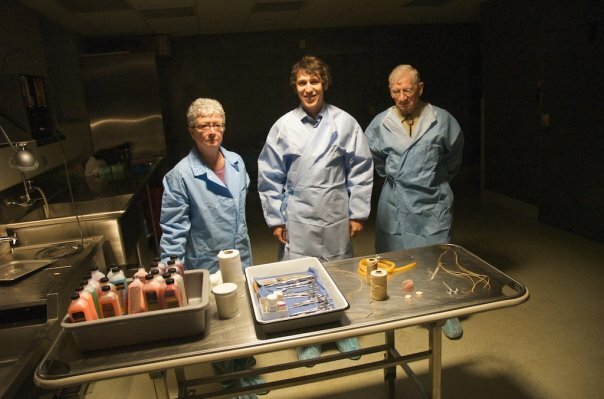 The team included physical anthropologists Dario Piombino-Mascali and Art Aufderheide, and Melissa Johnson Williams, practicing embalmer and executive director of the American Society of Embalmers. They had unprecedented access to the mummies in the churches and crypts of Italy, including that of little Rosalia Lombardo(1918-1920), one of the most perfectly preserved mummies in the world (and Dario’s favorite!). She was embalmed by Dr. Alfredo Salafia (1869-1933), but the ingredients of his formula have been a mystery–until Dario tracked down the niece of Dr. Salafia’s 2nd wife, who still had the embalmer’s papers, including a handwritten memoir in which he recorded the chemical components. They do not include the supposed arsenic, but instead formalin, zinc salts, alcohol, salicylic acid, and glycerin. 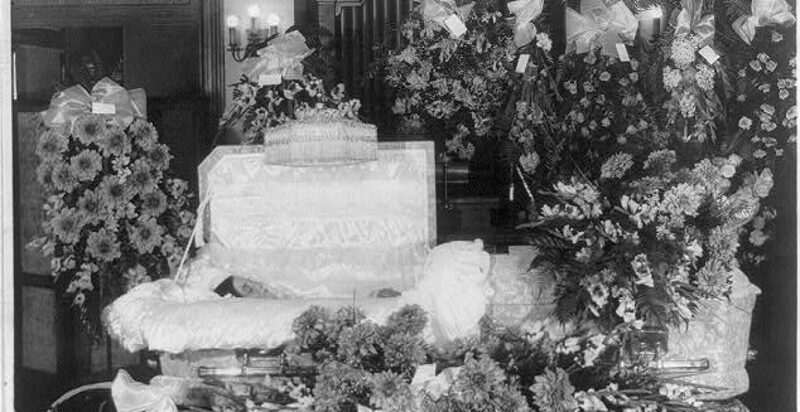 Dr. Salafia was one of the first embalmers to use formalin (a formaldehyde mixture), but also secured Rosalia’s preservation by lining the specially-designed casket with lead and sealing it with wax, making it airtight. The team confirmed with x-rays that her body is intact, but did not break the seal, so she continues to lie in state at the Capuchin monastery in Palermo, Sicily. Wow!